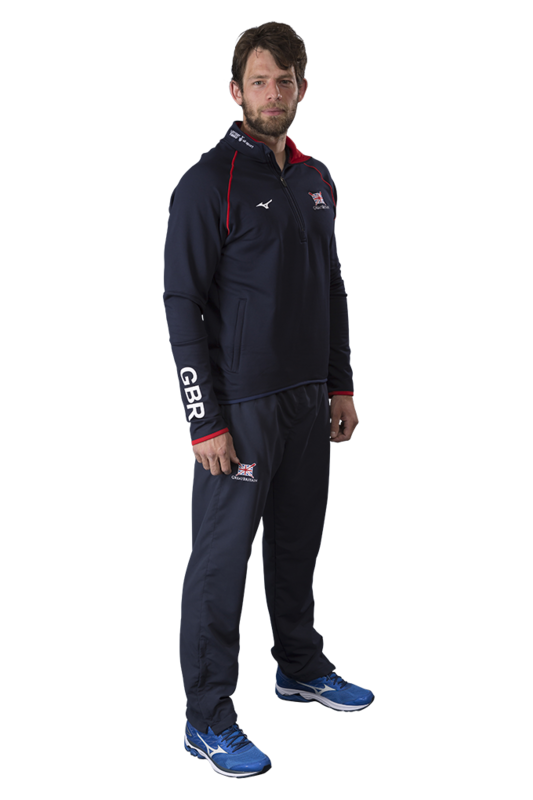 Tom Ransley completed his collection of international titles at Rio 2016 when he added Olympic gold to his two world championships and one European crown. Ransley is a former Cambridge Blue and World University Games medallist. He has just completed his ninth season with the senior GB men’s squad. Most of that time has been spent in the men’s eight, the boat in which he won Olympic gold in Rio and bronze at London 2012. Ransley started the 2017 season in the men’s eight – the only returning member of the victorious Rio 2016 crew. At the first World Cup in Belgrade, they missed out on gold by less than a second – an impressive performance for such a new crew. He missed the second and third World Cups following an appendectomy, but returned to finish seventh at the World Rowing Championships in Sarasota-Bradenton. 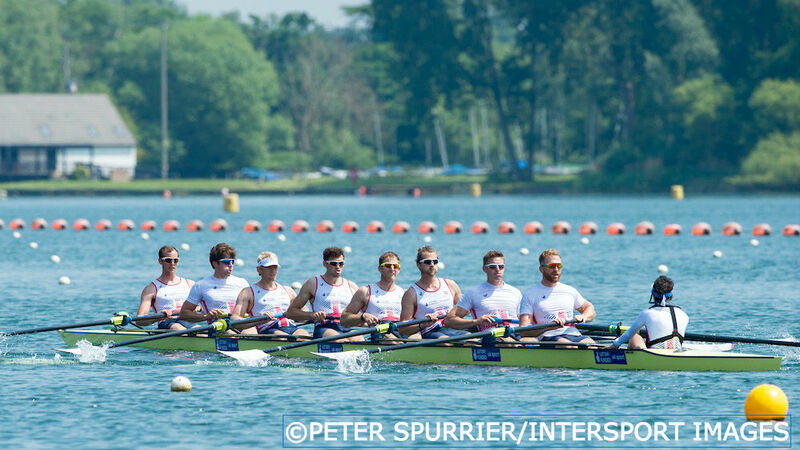 Ransley returned to the men’s eight for the 2016 season and won a bronze medal at the European Championships in Brandenburg, with GB taking third place on the line. Alan Sinclair subbed in for the ill Pete Reed for the Lucerne World Cup, where GB finished fourth. Reed returned for the World Cup in Poznan, and the GB eight enjoyed a good tussle with the Olympic champions from Germany on their way to a silver medal. At Rio 2016, the eight saved their best until last, winning their Olympic heat in fine fashion before producing a devastating performance in the final. They lead from the front to record an emphatic victory and were crowned Rio 2016 gold-medallists. 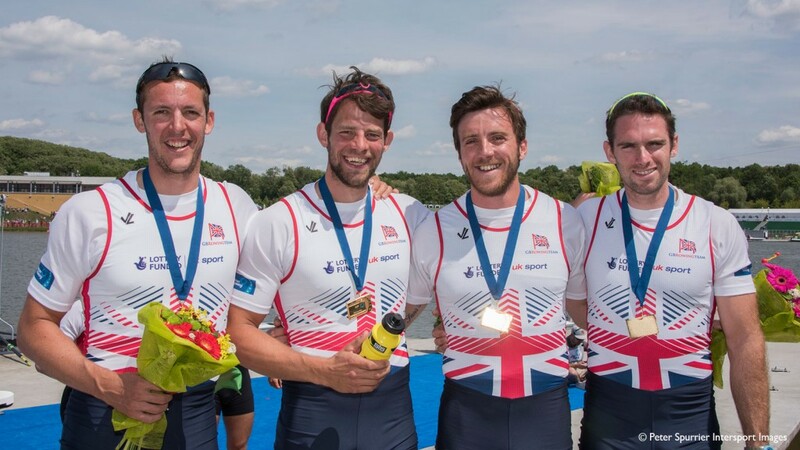 Ransley spent his first full season in the men’s four during 2015 and it began in style as he, Alan Sinclair, Scott Durant and Nathaniel Reilly-O’Donnell successfully defended GB’s title at the European Championships in Poznan. After a fifth-place finish at the Varese World Cup, the four missed out on the A final in Lucerne but raced well to finish third in the B final and place ninth overall. Stewart Innes replaced Reilly-O’Donnell for the World Rowing Championships in Aiguebelette, where the four rediscovered some of their early-season form to win a fine bronze medal. Ransley started the Olympiad in the men’s eight, helping to secure an historic first-ever world championship gold for a British eight in 2013. He also won two World Cup regattas that year. After picking up an injury in 2014, he made his comeback in the men’s four at the World Cup in Aiguebelette and was restored to the eight as GB won bronze in Lucerne. He then won his second successive world title in style as the eight recorded a convincing victory in Amsterdam. Ransley spent the whole of the London Olympiad in the men’s eight, culminating with a bronze medal at Eton Dorney. He established his place in the boat in 2009, helping to secure world cup bronze in Banyoles and Munich. 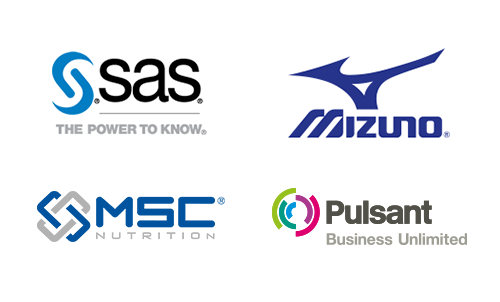 The crew also finished fifth at the World Rowing Championships in Poznan. 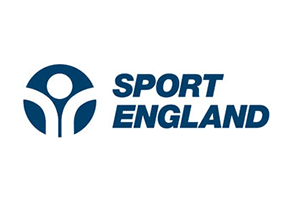 An impressive 2010 saw the GB crew win gold and two bronze medals in the World Cup series, before securing a fine silver at the World Rowing Championships in New Zealand. They repeated that achievement at the 2011 Worlds in Bled, rowing through opposition from Canada and Australia to once again finish runners-up to Germany. World Cup silver in Belgrade and Lucerne, plus bronze in Munich, saw the GB men’s eight go into the London 2012 Olympics among the medal favourites and they went on to claim bronze behind Germany and Canada. Ransley made his first appearance for a GB eight in 2007 when he finished sixth at the World Rowing U23 Championships in Glasgow. He also competed at the European Championships that year, placing fifth. He made his senior GB World Cup debut the following year in a men’s four comprising of Cambridge University students, all of whom had taken part in the Boat Race. The crew finished tenth overall but went on to win bronze at the World University Championships. Ransley also raced in a four at the 2008 European Championships, winning the B final. Born in Kent, Ransley played basketball to a county level before opting to concentrate on rowing. He studied history of art at the University of York before completing postgraduate courses in history and management studies at the University of Cambridge. Sn Olympic torch-bearer in the build-up to London 2012, Ransley carried the flame during the relay from Middlesbrough to Hull. He is Lottery funded through UK Sport.